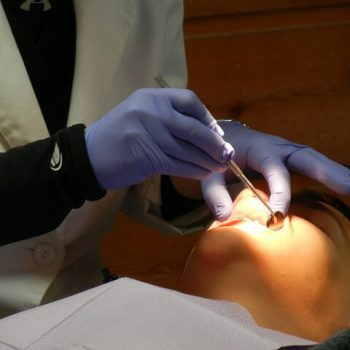 IV Sedation could be the answer if you or someone you know hasn’t sat in the dental chair for years. 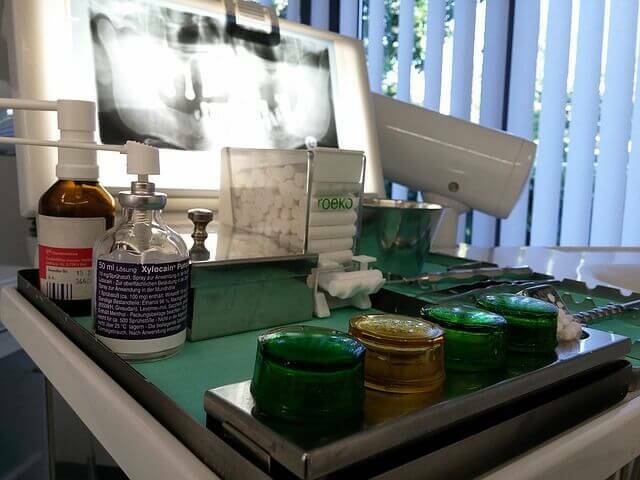 Dental Fear is one of the biggest problems people face when it comes to any dental procedure. Dr. Seddon regularly removes wisdom teeth of all levels of difficulty. Based on extensive pre-operative and post-operative instructions, medication coverage, IV sedation, use of special blood proteins for healing (PRF), sterile surgical protocol, and effective surgical skills; patients often feel surprisingly good within the next day or so. Sleep apnea is a sleep-related breathing disorder that all of us at Oceanfront dental feel very strongly about, as it can create or worsen heart attacks and Type 2 diabetes. The sleep apnea treatment we provide in Vancouver is used for eliminating the bulky and uncomfortable CPAP machine that is used for regular sleep apnea treatment.